Established in 1989, Ashdan Electronics designs, manufactures and provides custom made electronic products to the telecommunication and electronics market. Based in Maitland, Cape Town, Ashdan Electronics’ highly qualified staff have over 25 years experience in the industry. Our company manufactures and supports a wide range of products, while also providing high-tech solutions to all sectors of the telecoms and medical industries. Ashdan Electronics has spent the last 25 years building up extensive expertise in the telecoms and Telephone Call Centre industries. Ashdan is also involved in the design and development of high-tech custom-made micro-controller systems, which are frequently used in the medical field and the forensic laboratories. Ashdan Electronics has a highly qualified in-house technical team with the ability to design hardware, software and firmware for the most sophisticated of systems. Being Proudly South African and BEE compliant, Ashdan Electronics is one of the few South African companies that produces and manufactures its entire product range in-house. Based in Cape Town, South Africa, Ashdan Electronics has the capacity to take a product all the way from an idea to full production. In recent years Ashdan Electronics has focused increasingly on the call centre and audio headset fields, and this has become a large and important component of the business today. Being locally manufactured, Ashdan is able to customize its products for different telephone systems and requirements. We supply corporate and promotional branding to suit the needs of any organization both in the professional and retail markets. As a local manufacturer, Ashdan Electronics has the unique ability to offer comprehensive guarantees on all of its products. Spare parts are always in stock and a turnaround time of 48 hours is maintained on all repairs. Ashdan Electronics has placed itself at the top of the telephone headset market by providing top quality professional headsets at very competitive prices. We have delivered over 1 000,000 units and aim to make our high-quality products available to companies throughout the world. Ashdan Electronics has made a unique contribution to the South African call center and medical industries. After realising that call centres are often inadequately equipped to deal with complex hygiene issues, our engineers set about observing call centres and offices to determine how employees use and care for their headsets. Ashdan discovered that people tend to share headsets, and in turn potentially share harmful viruses, bacteria and parasites – each of which can have a devastating impact on employee health and productivity. 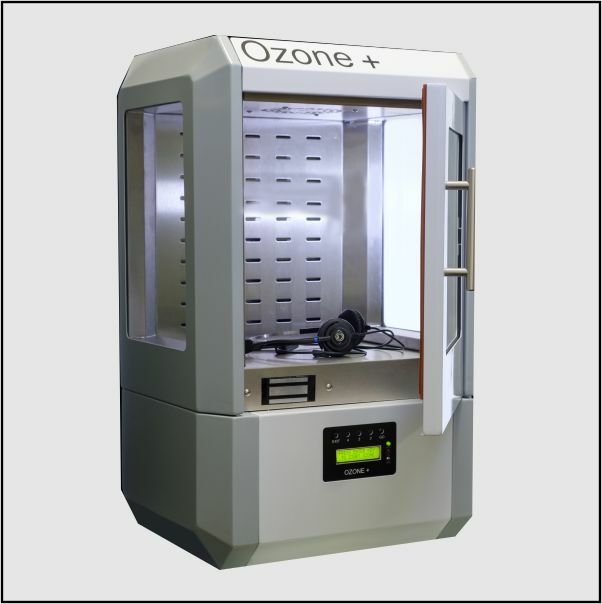 In response to this, Ashdan developed the Ozone + Sanitation Station, providing call center agents with access to safe, sanitized equipment. 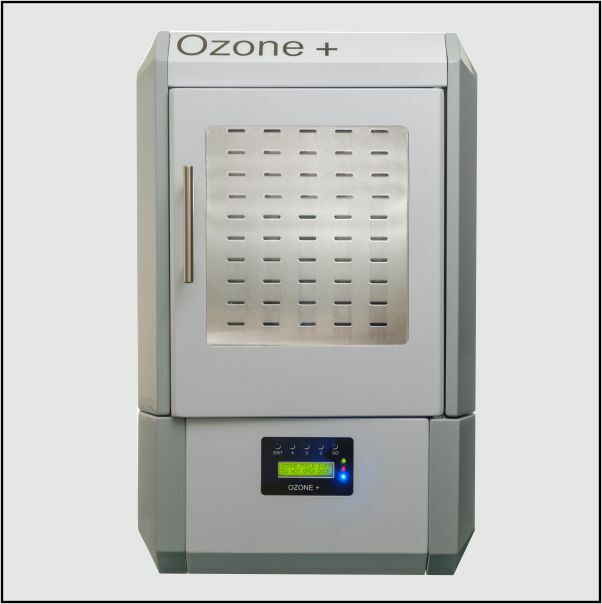 The Ashdan ozone sanitizer has since become an essential tool for all call-centers that wish to protect the health and safety of their staff.